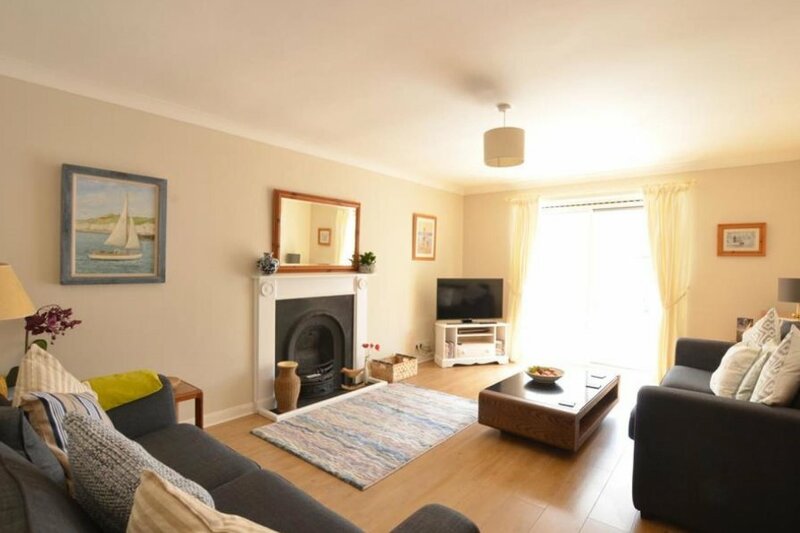 Situated in the small and peaceful village of Reydon, yet within easy walking distance of vibrant Southwold with all it has to offer, The Summit is a lovely choice for a holiday for families and couples alike. With the accommodation arranged all on one level, it is bright and well furnished, with the additional advantage of private parking. Nearest beach: Less than one mile. Short breaks: Short breaks available at this property. Rooms: Sitting room, kitchen/dining area, 3 bedrooms, 1 shower room, 1 bathroom. Beds: 1 king size bed, 1 single bed which can convert to a king size bed, 1 single beds. Utilities: Belling Range cooker, with triple oven, integrated oven, fridge freezer, microwave, dishwasher, washing machine.
" Standard: Kettle, toaster, iron. Other: Linen and towels included. Local maps, guide books. Outdoors: Lovely garden at rear with furniture. Summerhouse in which to relax.